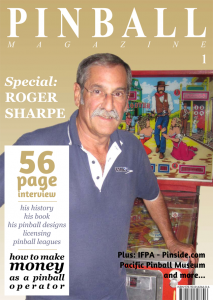 Below you’ll find comments and feedback that came in after publishing Pinball Magazine No. 1. 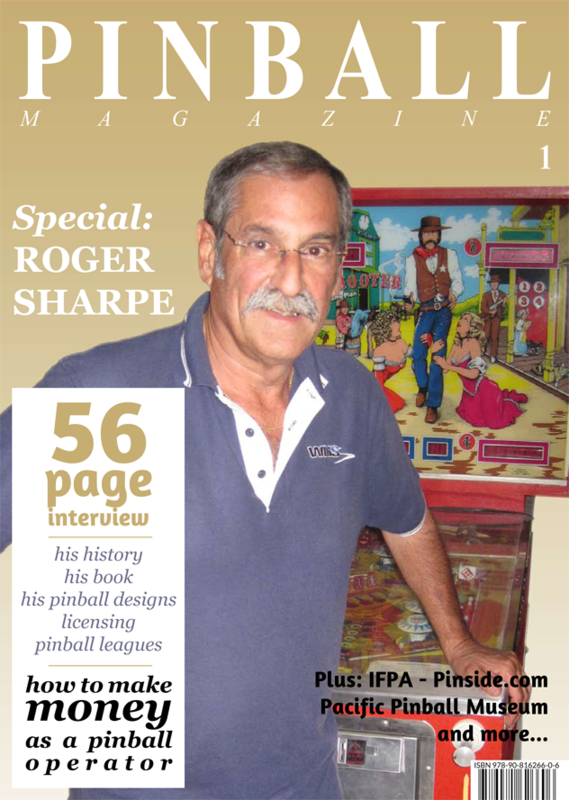 “I got my copy earlier, WHAT A GORGEOUS MAG! Can’t wait for issue 2! Thanks for putting it out!” – Eric J.